A reminder that there is a Critique Group tomorrow at Broadmoor Library. It will be held from 10am-12pm. Come and bring work that you have been working on and/or come and listen to others and give your critique. Helping each other creatively will help boost productivity and our eagerness to work. 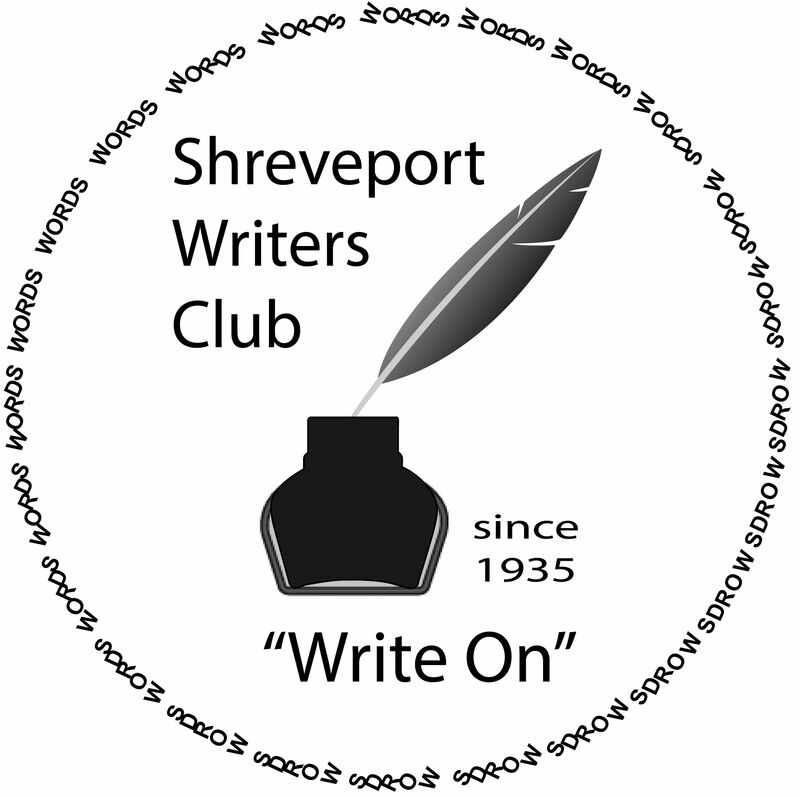 This Saturday is the Shreveport Writers Club meeting. Meet us at the Shreve Memorial Broadmoor Branch Library. We meet from 10am-12pm. Bring your work and share it with us during our Round Robin Session. We will also be talking business by discussing the future of our officer positions. Come on out and let us see you there. Also, bring a visitor. The more the merrier. We are now hearing from today’s speaker, Terrence Flemons. He is an writer/artist who works on collaborations with different artists. Terrence is talking about his experiences with networking, how to work with different artists with varying genre backgrounds and different platforms. The Shreveport Writer’s Club met earlier this month to share holiday festivity. Members shared written holiday works and enjoyed a potluck filled with yummy treats. We want to thank all those who have been involved with the club this year. So many new people have been met and some old faces have returned. Next year we will continue to grow and we want to hear from you. Let us know what we as a club can do for you. Also, if you know of anyone who would like to be a speaker or help with a workshop let us know. Our next meeting will be Janurary 6th at the Broadmoor Branch Library from 10am-12pm. Visitors are always welcomed. Guests and visitors are welcome to join us. Members are asked to bring a dish and an original story (preferably set during the season or holiday related). Hope to see you all there! Write on!